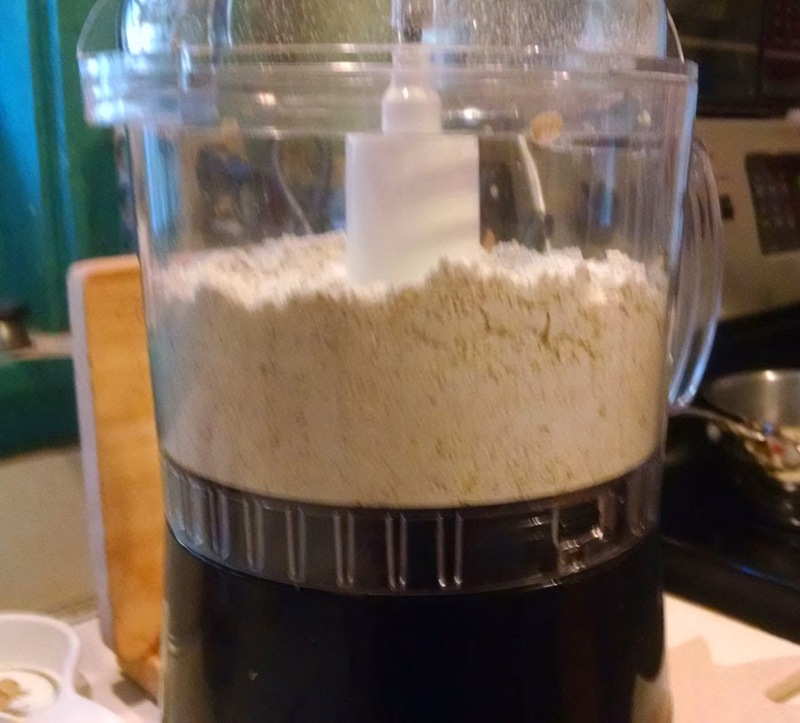 Recently I made some Oat Flour by processing some Rolled Oats in my food processor until it was the texture of flour. How easy is that? It's so easy! 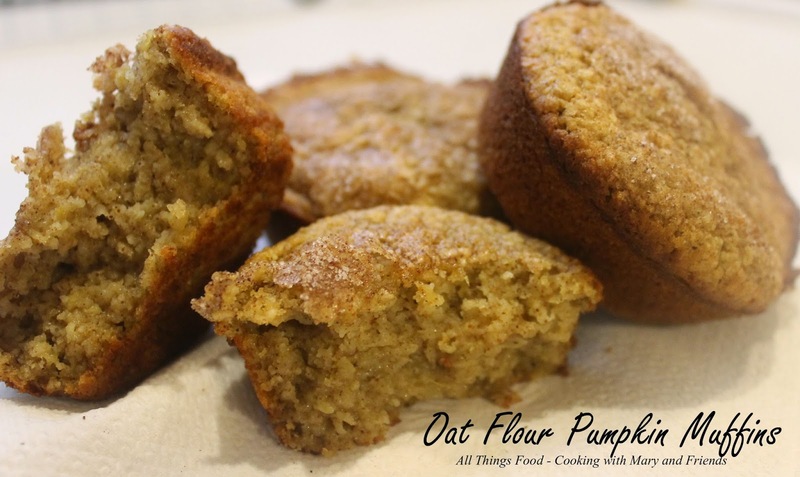 Then I decided to try this pumpkin muffin recipe replacing the all-purpose flour with oat flour. While they are a bit denser, they taste fabulous and I like the fact they are better for us. My husband loved these! Oat and wheat flour have similar flavors, though many will find that an oat flour has a heartier flavor than all-purpose wheat flour. It is also somewhat sweeter than whole wheat flour, so you may consider adding less sweetener to your recipe. Since oat flour doesn't contain gluten, you will need to adjust your ingredients to make your baked items light and fluffy. When making recipes that require yeast, you will need to add more yeast if you use oat flour than when you use wheat flour. 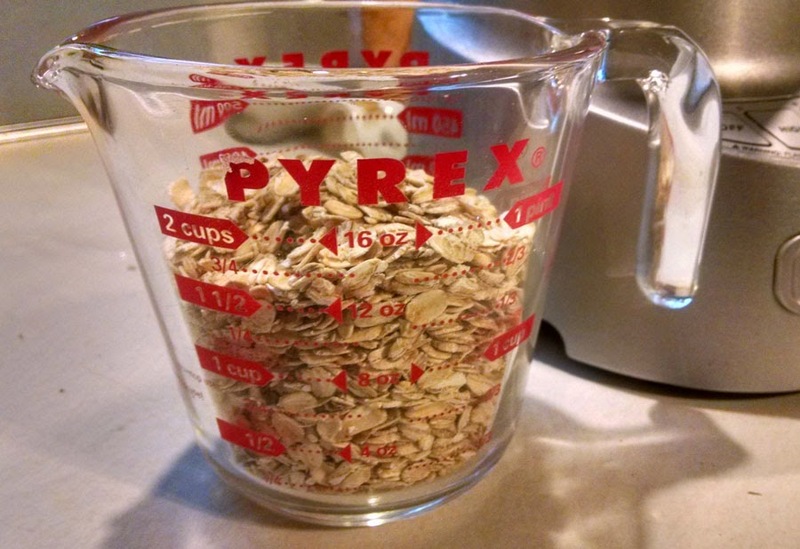 When making recipes that require baking powder, add 2 1/2 teaspoons baking powder per cup of oat flour. If you are using buttermilk in your recipe, replace the buttermilk with 1/2 teaspoon baking soda for each cup of milk. Grease or spray with baking spray 12 medium or 8 large muffin cups. Mix all ingredients in a large mixing bowl just until moistened. Batter should be a little lumpy. Fill muffin cups 2/3 full. Sprinkle tops with a generous amount of cinnamon-sugar. Bake 18-20 minutes. Immediately remove from pans.